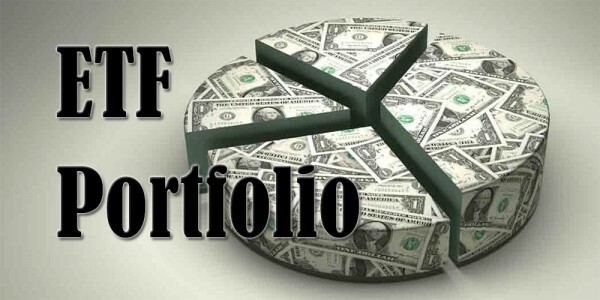 Almost every magazine, newspaper or website dedicated to investing out there at one point in time published an article about the pillar stocks of so-called retirement portfolio’s. 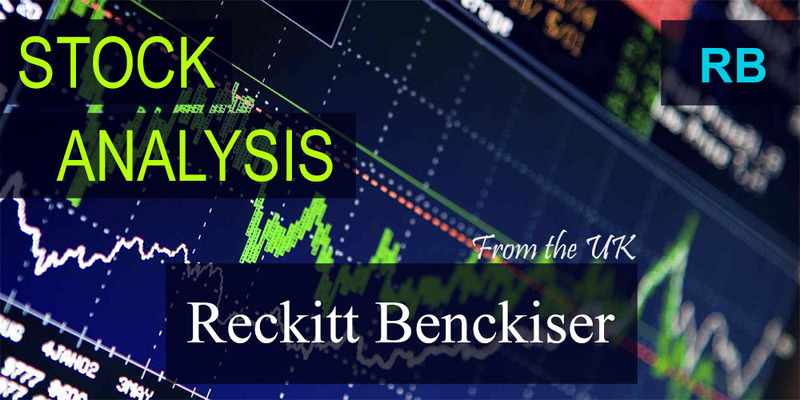 Not many companies are branded retirement stocks, but British Reckitt Benckiser Group plc (LON:RB) is definitely among them. Being a worldwide defensive consumer goods manufacturer, RB has definitely earned that title. Just like Unilever (LON:ULVR) and Royal Dutch Shell (LON:RDSA), Reckitt Benckiser grew from a merger between a Dutch and British firm. In 1999 Reckitt & Colman plc and Benckiser NV, two similar and succesful companies over a century old, combined efforts to focus on their core brands and improve supply chain efficiency. Currently, Reckitt Benckiser is one of the largest manufacturers and marketers of branded products in household, health and personal care worldwide through its operations in over 200 countries. Some of RB’s best-known brands are Calgon, Cillit Bang, Dettol, Durex, Vanish, Veet and Woolite. After acquiring Boots Healthcare International in 2005, Reckitt also added Nurofen, Strepsils and Clearasil to its portfolio. RB’s revenue mainly comes from its Fabric Care and Surface Care divisions. Being a UK-based company, the majority of Reckitt’s revenue is generated in Europe, namely 43%. Only about 25% of revenue stems from North-American and Australian markets, with another 24% of revenue coming from Emerging Markets. RB’s non-core pharmaceutical division generates another 8%. Over the past few years, RB has seen its sales growth slow down to only 2% for the most recent quarter. The lack of growth mainly comes from South East Asian and Latin American Markets, which is no surprise since most emerging markets have been running out of steam the past few years. Competitors Johnson and Johnson (NYSE:JNJ) and Procter and Gamble (NYSE:PG) also provide difficulties in North-American markets. Nevertheless, all is not doom and gloom for Reckitt. Even though the British manufacturer hasn’t been able to grow its sales at historic levels, revenue climbed higher every single year for the past decade. With such recognisable brands under its umbrella, it’s no surprise that returning consumers and an improved supply chain efficiency lead to higher returns. With Procter and Gamble offloading about 100 brands from its portfolio, some of which are probably laundry brands, it’s also highly likely that RB will benefit from PG’s strategic pruning. In the future RB might furthermore benefit from the same play Unilever tries to achieve, namely strong brand presence in emerging markets. 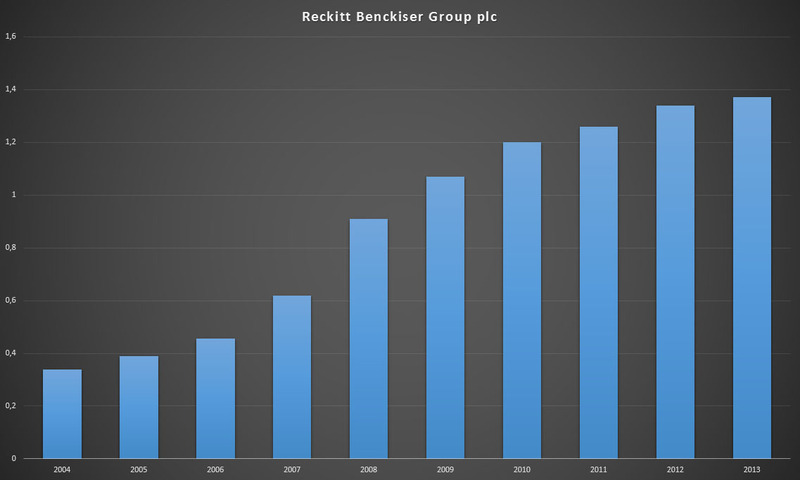 If and when these markets take off and continue to develop as they have in the past, Reckitt Benckiser will benefit greatly. To further streamline business operations, RB continues to cut costs and focus on its core portfolio of succesful brands. As such, the company announced that it plans to divest its pharmaceutical division into a completely separate entity called “Indivior” also listed on the London Stock Exchange. If shareholders agree with the spinoff on December 11, Indivior starts trading on December 23. In my view, Reckitt Benckiser remains a terrific long-term pick for any type of investor due to its extremely strong core brand portfolio. RB’s steadily increasing share price seems to claim the same. Currently, the stock is trading at £51.70, which is on the upper end of its 52-week high. Earnings per share were £2.59, which is up from previous years, as mentioned above. As a result, the P/E ratio stands at 19.9.
Dividend growth investors are, of course, looking for more than great valuation, so you’ll be happy to know that RB’s year-long revenue growth translated in increased dividends for over a decade. 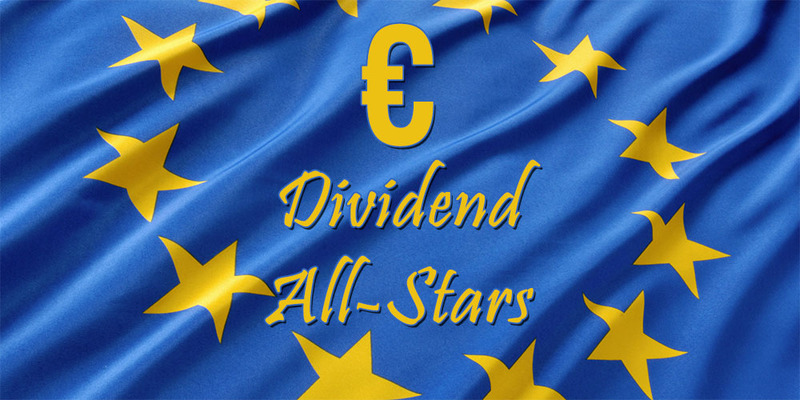 Yielding 2.65%, RB’s dividend is currently covered by twice its earnings per share, which means there’s still room for future dividend growth. Reckitt can moreover boast a 10-year dividend growth rate of 17.2% and a 5-year rate of 8.53%, even though growth has been slowing the past two to three years. When considering all of the above, it’s not far-fetched to call Reckitt Benckiser a retirement stock. At RB’s current yield, I definitely would like to add its great products to my passive income portfolio because they’ll continue to provide great value far into the future. The stock is listed on the London Stock Exchange, which means foreign withholding taxes shouldn’t be an issue to international investors. What’s your opinion on Reckitt Benckiser? It doesn’t seem all too popular in the dividend growth community even though it continues to be an excellent defensive dividend payer. RB is a solid pick, although it seems that the dividend this year will turn out one pence lower than last year. Weird! I’ll update my post accordingly if it turns out to be true. The numbers for RB are definitely good. I just can’t find enough information on them to invest since they’re based outside of the United States. I tried finding their stock through my brokerage but nothing really comes up. Oh wells. It’s weird to me that there’s not much information on RB out there for international investors when considering that they’re such a global company. I couldn’t find any information for US investors, for example. Couldn’t find an ADR for you either. Good thing there are much more valuable companies out there! Seems like a solid buy. I noticed them to but I bought Unilever instead. I hope you bought Unilever in its recent dip? Shares were up for grabs at a ridiculously low price in my opinion. I bought them at 29.71 EUR so a pretty good price. That’s a decent price indeed, congrats! Which shares do you buy? I thought all Dutch EUR shares have a 15% withholding tax? Looks like a solid buy, doesn’t look like they are listed in US? Couldn’t find anything about an ADR either, like I mentioned above in my reply to Henry. Really weird considering they’re such a global company. 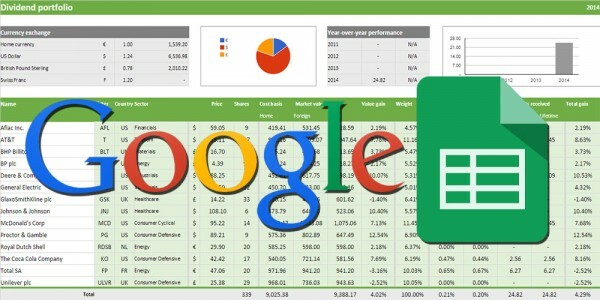 Buying on the LSE is not an option for you? Great buy NMW – they’re on my to-buy list! I always love to see a well articulated rationale for making an investment, and yours looks pretty clear here NMW. Combined with your long-term view on the underlying business, I think it sounds like a great addition to the portfolio. Thank you for the compliment, much appreciated. It takes quite a long time to come up with these posts. Even though they’re not very long, I try to read as much as possible about the companies I invest in.Thankfully businesses like RB are very straightforward, so it doesn’t take much time understanding them. RB is a keeper. With a 166% EPS growth over the last 10 years in difficult market conditions you can’t go wrong with this one. The EPS and dividend growth are incredible, especially around the time the financial crisis hit. I think RB will continue to provide excellent value for its shareholders in the future. Let’s hope we both can jump in at a great moment! Thanks for taking the time to analyze this company. It is truly one of the more defensive companies out there with a stable of worldwide recognizable brands. I would love this stock to trade as an ADR on a U.S. exchange. If it did, you can count on many of the DGI bloggers buying into this stock. It has a pretty decent yield too considering its growth. Glad you like my analysis. It’s really weird that nobody is offering RB through an ADR on the US stock exchange. There would be tons of interest for this stock, like you said. 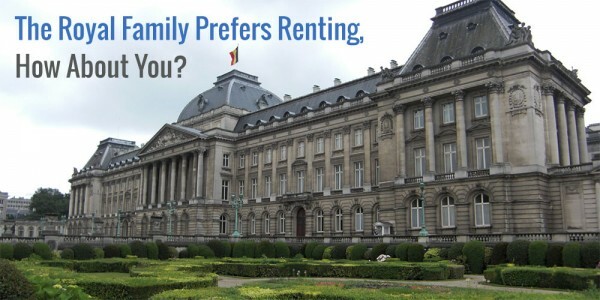 nice to find some more european investors here. I am absolutely with you, RB ist a very solid buy. I purchased them last year. At the moment the price is a lttle bit high, in my opinion. I will be waiting for better conditions to purchase more stocks. Glad you found my blog! Always great to hear more Europeans are looking for financial independence or information on investing. The price for RB is rather high, but I was able to buy in the recent dip. Even when RB is expensive it’ll be a great investment over the long-run, I’m sure. Let’s hope we can more cheap shares soon rather than later though!